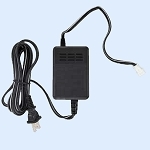 Ballasts provide a positive indication that the unit is powered and operating normally, can indicate audible and visual alarms in the case of the lamp or other system failure, and lamp end-of-life indicator. 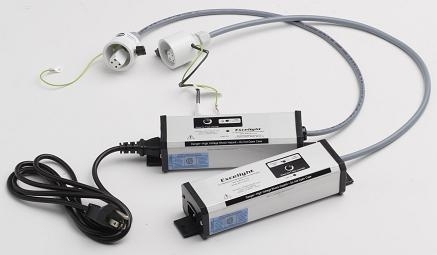 Ballasts provide a positive indication that the unit is powered and operating normally, and will indicate an audible and visual alarm in the case of the lamp or other system failure. Also includes a end-of-life lamp indicator, alerting you to service the system. The ballast provides a positive indication that the unit is powered and operating normally, and will indicate with an audible and visual alarms in the case of the lamp or other system failure, while also closing off the water supply via the solenoid valve. This system also includes an end-of-life lamp indicator, to alert you that the system needs servicing.